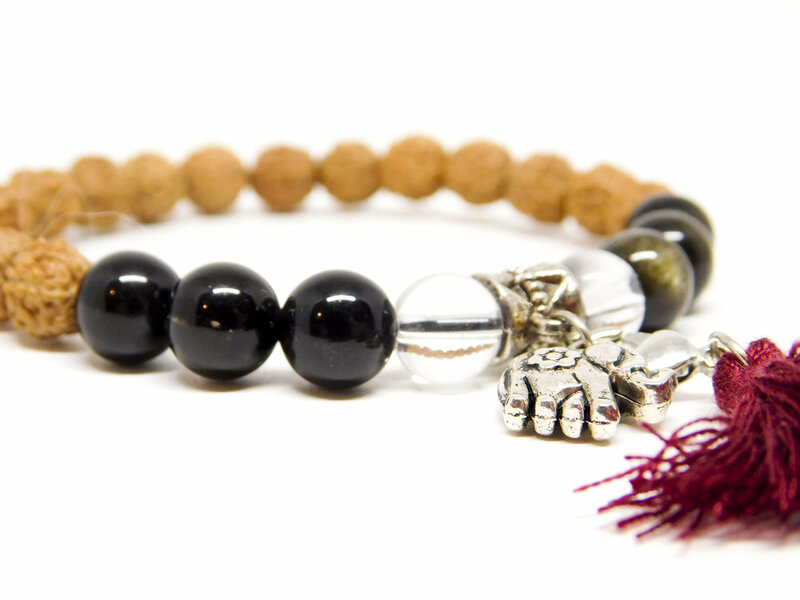 Wrist mala beads are another way for you to have a tailsman, or constant reminder of who you are, or what you're working on. 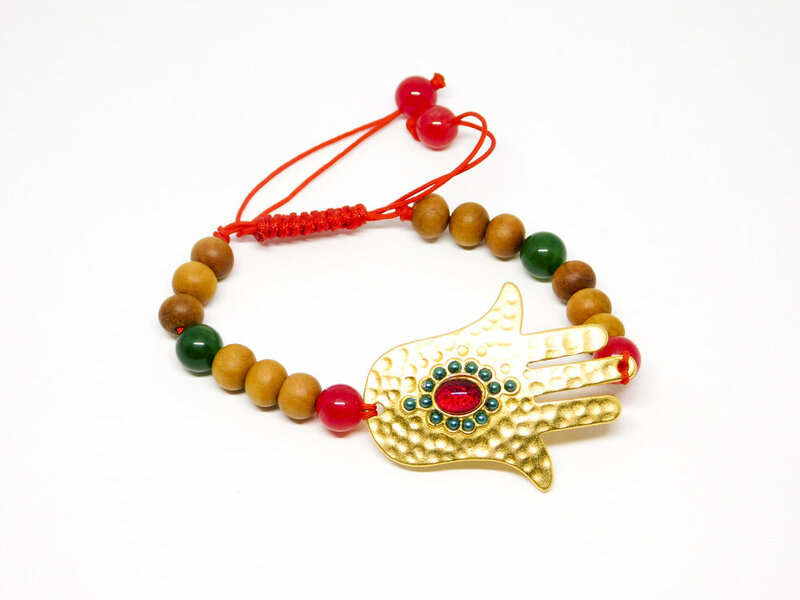 MalaforVets has made hundreds of one-of-a-kind wrist malas since 2012. We work with mixed gemstones, wood, all gemstones. We have tassels and charms. We also can make custom wrist mala beads just for you.